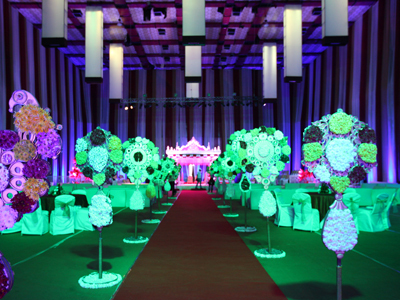 If a wedding card is the face of the marriage, we ensure that it’s the most beautiful face. 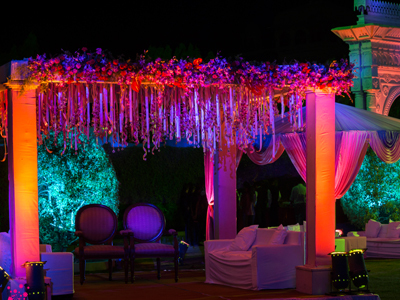 From a design emitting the age-old tradition to the one wrapped in the exquisite cover of modernity, or a rightful blend of both, we have the expertise to deliver the every single choice. In simple words, your wedding card shall echo your emotions! 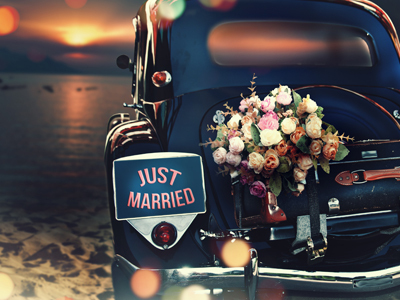 A fleet of vehicles is always pressed into your service to make things convenient for you, throughout the ceremony. 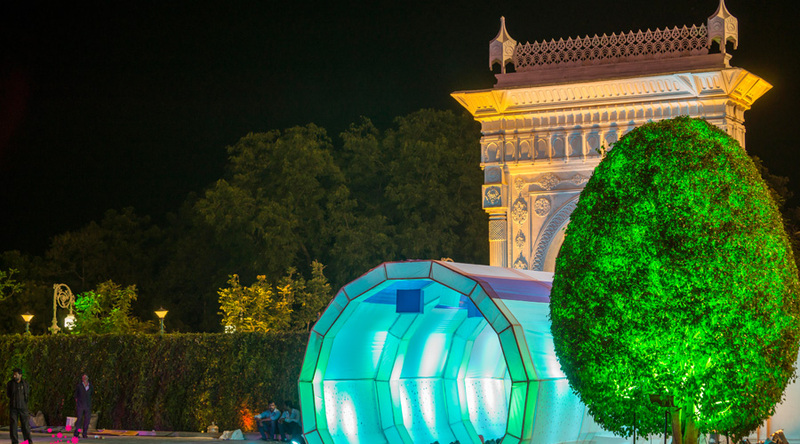 We also arrange travel across India, thanks to our tie-ups with leading airlines. While you vow to offer your lifetime to the love of your life, we can gift you with one ‘last’ wackiest night of unwinding with friends. 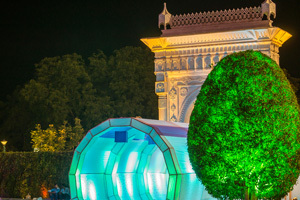 Live bands, DJs, film music and… belly dancers! You have it all. Bring out the craziest streak in you for a night you would either like to never forget or remember. 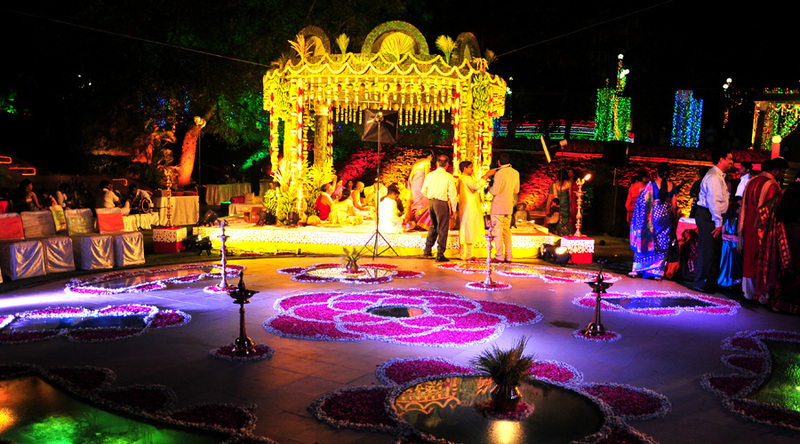 Flowers have always epitomized love, celebration and relationship! 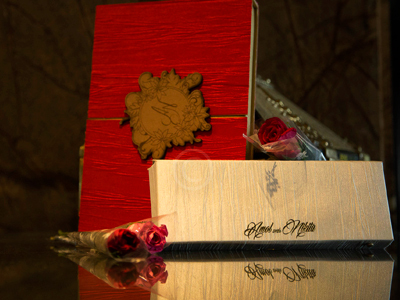 From the best of roses to the rarest in the world, we have it all. 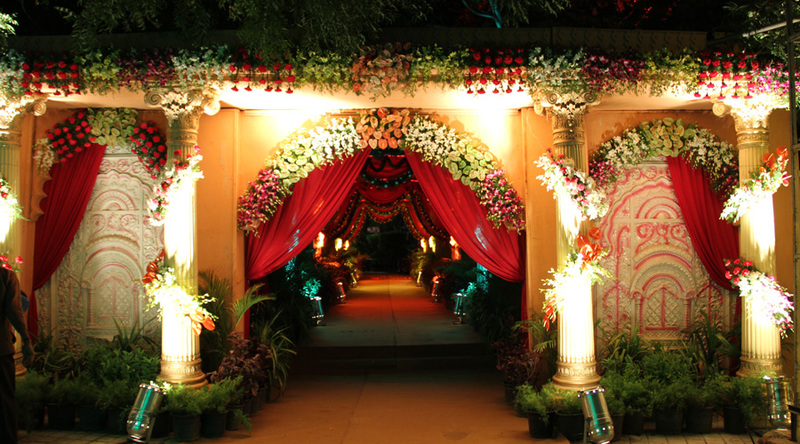 Let the beauty of your relationship bloom in the fragrance of togetherness while we give your life a flowery touch with our floral arrangements. 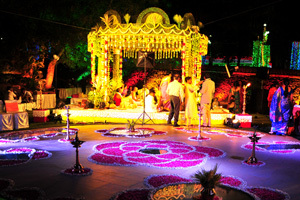 Let songs of love fill the atmosphere when you tie the knot with the partner of your life. One song for you, plenty more for your loved ones. Let’s sing through the beautiful path of your life. 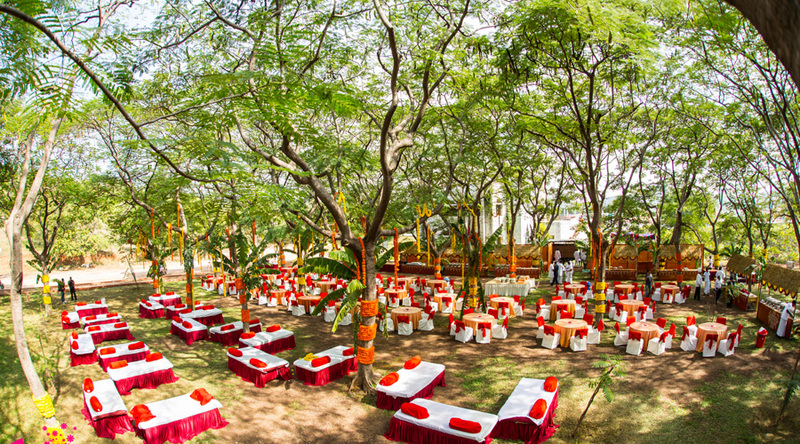 While the ceremonious atmosphere stays alive at one end, you can take out sometime to help us pamper you. 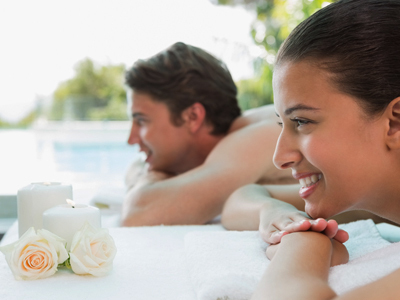 Be it the health club or the spa centre, you can indulge in everything that rejoices you. Every time your mind feels like wandering, remember that the land of a million dreams just a stroll away. If the groom has a bachelor’s party to unwind with his pals, the bride has the bridal shower in her kitty to enjoy with her gang of girls. A bridal shower session can turn out to be fun where a naughty gift-giving session can mark the onset of a successful marriage. Years down the line when you sit with your family to relive moments of bliss, your marriage day shall stand out. 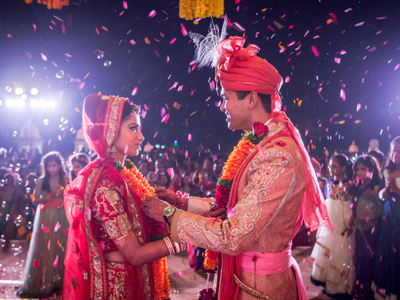 We are known for creating magic onscreen and when you live the most memorable day of your life tying the knot with your life partner. 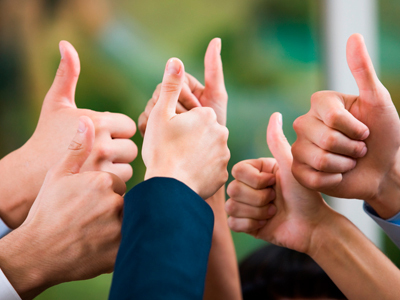 Our audio-video and photography teams shall capture each and every emotion you go through during this period. 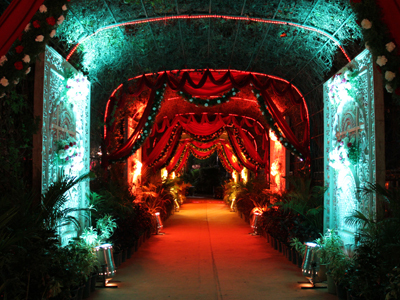 Ramoji Film City’s silver screen touch shall make your marriage the best movie of your life. Like Raj and Simran in DDLJ, you too can get your cute moments clicked here at Ramoji Film City. 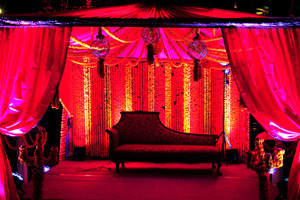 Recreate those iconic Bollywood moments with your significant other at a glamorous professional photo-shoot! 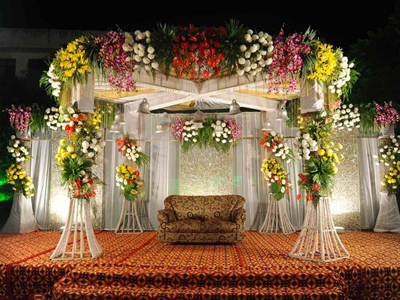 Don’t you want to see the smiling faces of each and every loved one around you while you wed your soulmate? Our customized Save the Date cards will make sure that your family & friends mark their calendars and make their way to your wedding without fail! The months of planning, shopping and excitement, all packed into beautiful bundles of bliss! 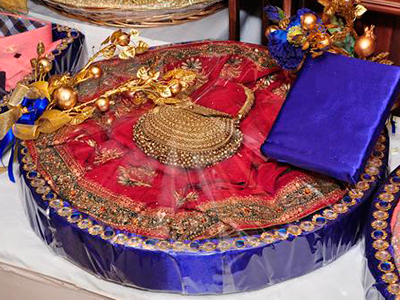 Our trousseau packing experts will ensure that the love with which the parents have given the precious gifts to their dear daughter will translate into its presentation also! 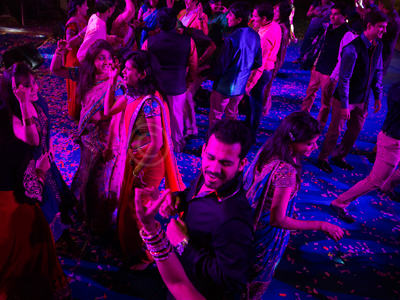 Naach-gaana and masti form the most important ingredient of any wedding. 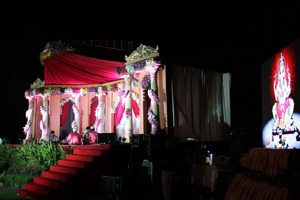 And when we bring in well-known celebrities and power-packed entertainers to mesmerize the crowds, your wedding is sure to become an unforgettable one! 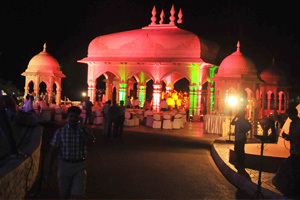 When you wed at Ramoji, you just wed, without any tensions of decoration gone wrong, nervous breakdowns and caterer fiascos! 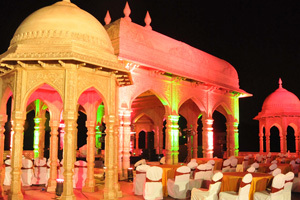 That’s why our enthusiastic team of wedding planners is here for. They are behind-the-scenes, and you won’t even realize when things just fall into place to make way for an extravaganza of sorts. You’ve seen plenty of Websites! 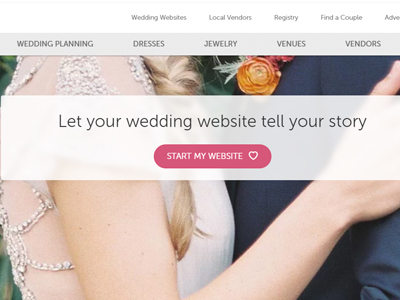 But a Wedsite made especially for your marriage? Yes, we can make it happen! 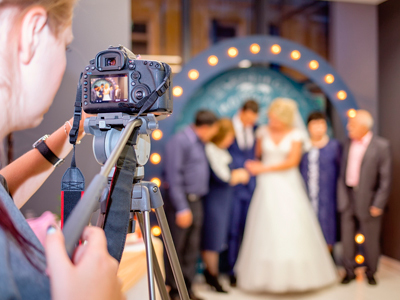 And the best part is that we’ll customize it to include your special pictures, the story of how you met, letters from friends, wedding countdown, not-to-miss dates and whatever else you want your guests to know. 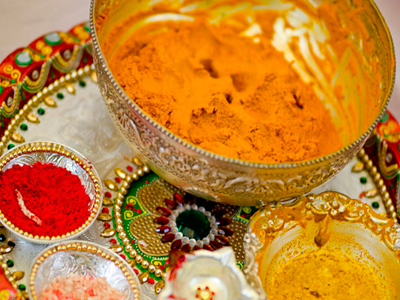 The ‘Mehendi ki raat’ is one of the most awaited and significant traditional ceremonies of the Indian shaadi. 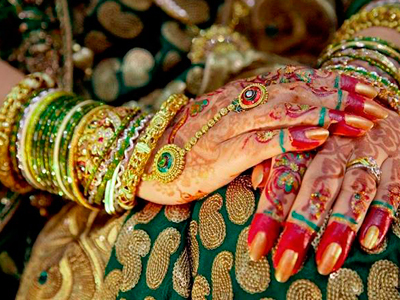 Popular belief has it that darker the colour of the bride’s mehendi, the more the groom loves her! 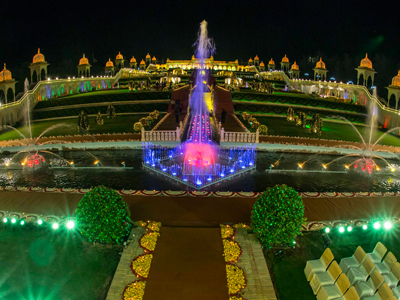 Then how can we at Ramoji be left behind in making this moment more special? We have called in the experts, we have set up the stage, all you have to do is come, follow the rituals. 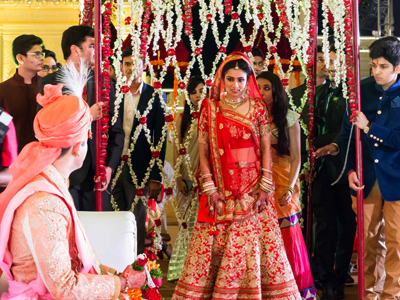 The magical world of marriage as portrayed in movies of Karan Johar and late Yash Chopra has always made you wanting to get married in a filmy way. 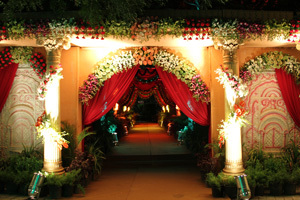 With pomp and fervour filling all corners of your wedding space, this day will be remembered for you and your partner. 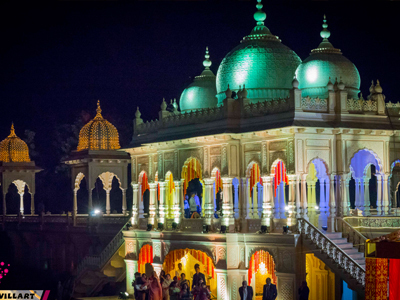 Imagine yourself dressed in the royal robes of the Mughal era, walking through the path carved out of festivity to tie the knot with your beloved. At Alampana, this wish comes true! 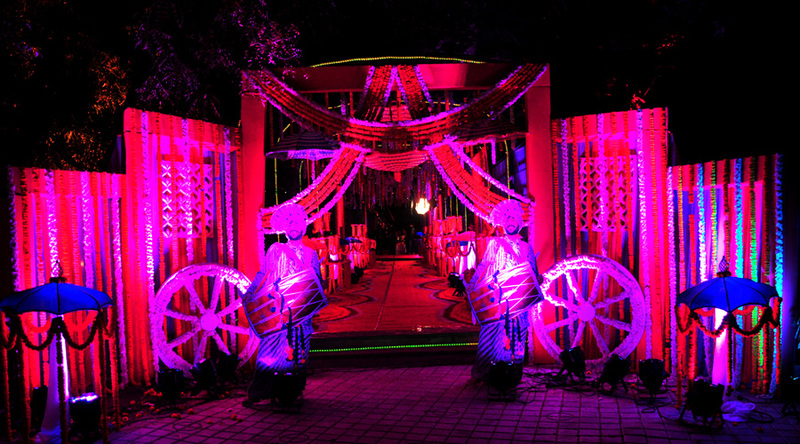 The glorious episodes in the pages of history can come alive with the true depictions of the era, as we can recreate the perfect Chandragupta and Chandramukhi theme for your wedding day! They say old is gold! The primitive ways stored in the archaic pages speak lavishly about the majestic ways the great emperors used to tie their knot. 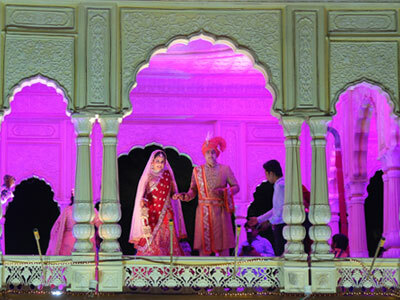 You can share their love for an ornamented world when you tie the knot at Hawa Mahal. Being earthy has its own fun! 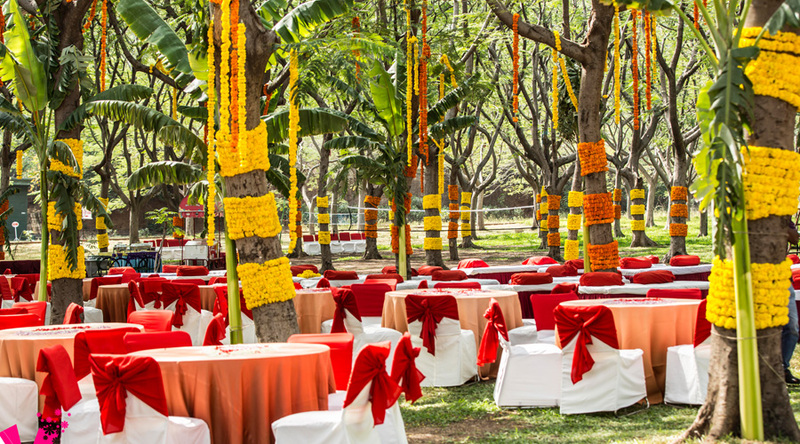 Rooted in the rustic charms of rural India, tying the nuptial knot has to be out-of-the box to be etched in the minds of the guests. 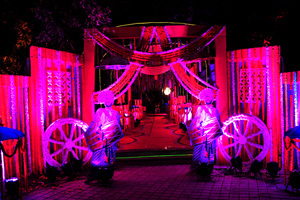 We can pull off the most authentic experience creating a whole village at Ramoji Film City as the backdrop of your wedding. 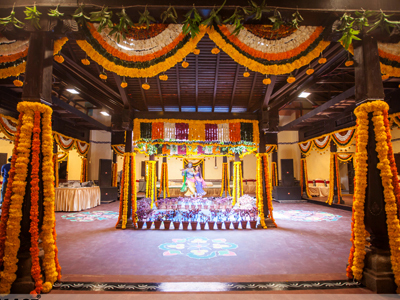 From the grand ways of Rajputs, to the traditionally extravagant Tamil way, be it any state of the nation, we blend in that colour to bring the nativity. We are limited by our imagination! And we’re sure that you too have some ideas up your sleeve! Just say the word and we shall create the wackiest world you can think of! 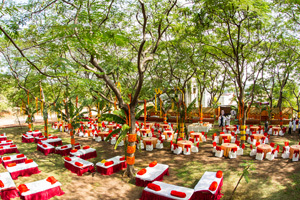 Set in the bed of nature, wedding ceremonies at Limelight is a larger than life affair. 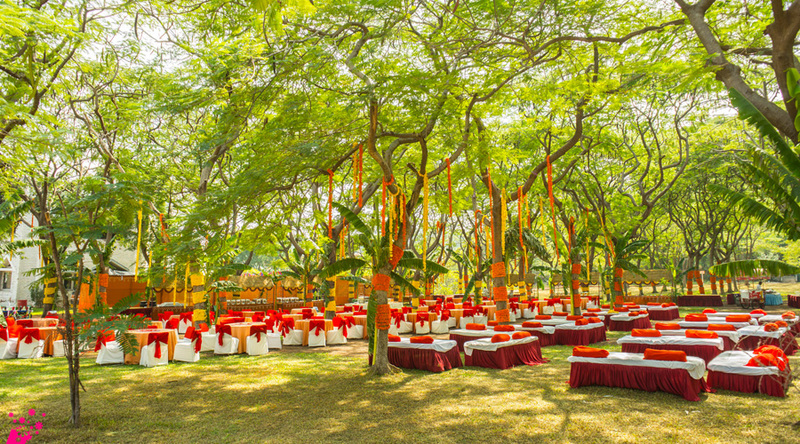 Behind the Shamiyana and opulence, a vast landscaped garden with manicured lawns and fountains stand testimony to the most memorable day of your life. 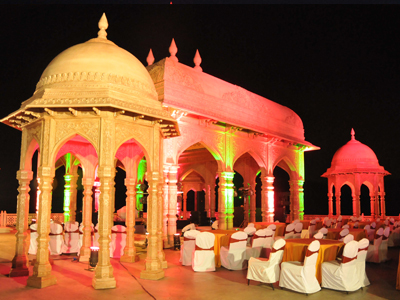 The Mughals have been known for their grand and royal affairs. 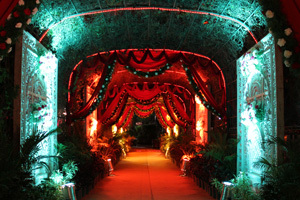 Hence when you tie the knot with your life partner, why not theme it in a garden designed according to the grand era! 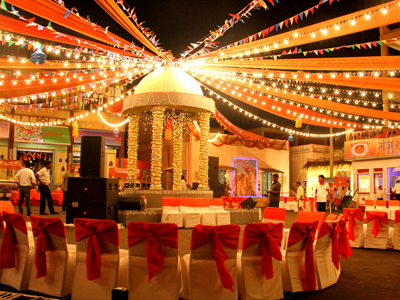 Your idea of theme wedding just gets better and bigger at Ramoji Film City. 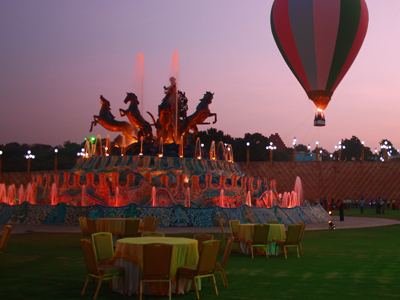 The cascading Sun Fountain with a chariot drawn by horses will add to magic to the outdoors in the midst of nature, making it the perfect venue for any celebration. South Town brings all the elements of a typical south Indian township together; which can breathe life into the film. An unmistakable southern ambience has been recreated with rows of authentic small houses, small town square as well as village streets. 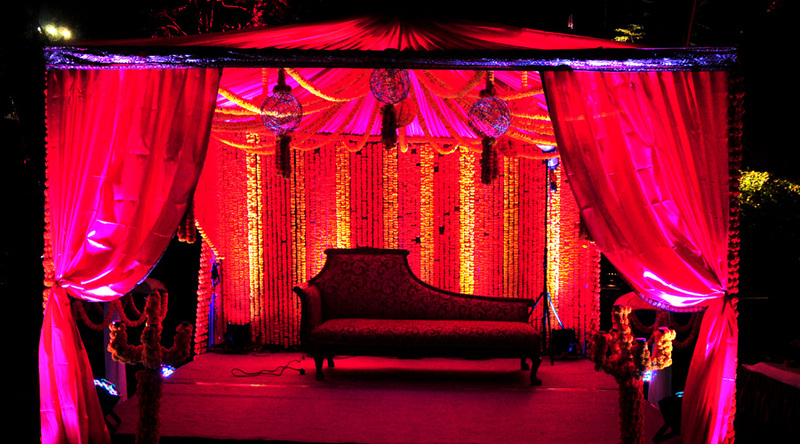 Every time one thinks of marriage, bedazzling moments of naach-gaana become an indispensable entity. 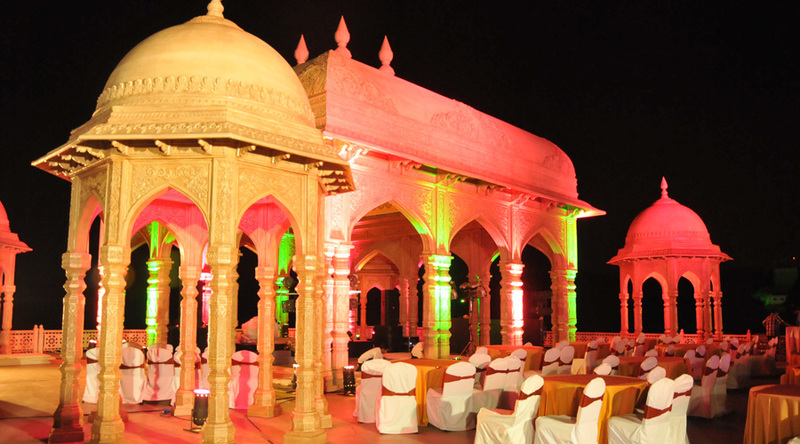 Ghazals, rock performances, film orchestra or DJ night, your feet shall keep tapping. 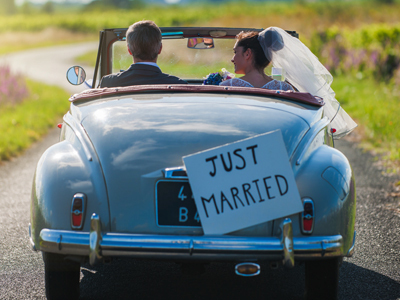 Traditions have always been an integral part of marriage. Traditions bring with them a set of values. Values that were learnt in the past, values that will be taught in the future. 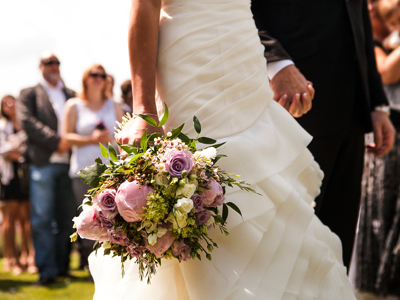 We juxtapose it all, in the right blend during your marriage. 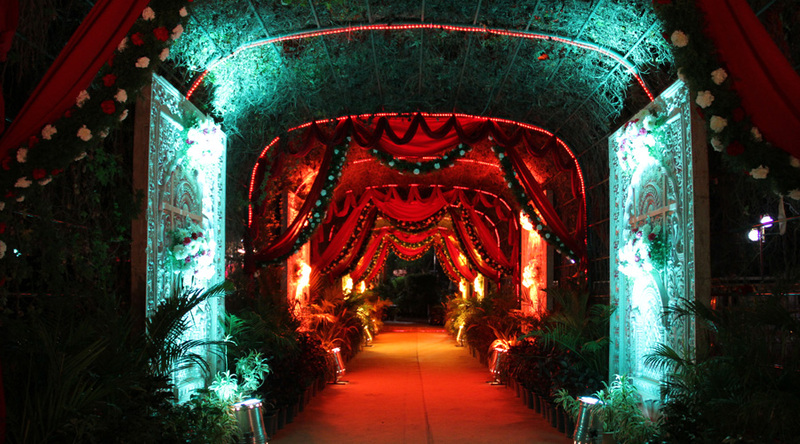 Imagine this: A red carpet entry with showers of flowers marking your every step. 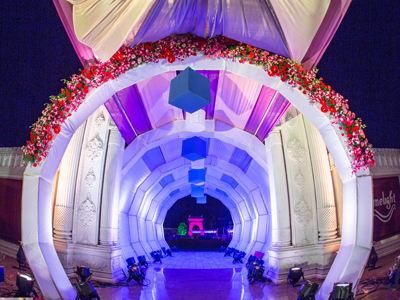 While the music of love fills the air, fireworks write your lovely tale of marriage across the skyline and seated on an elephant, you make a dashing entry to tie the knot of life. Can it get any grander than this? 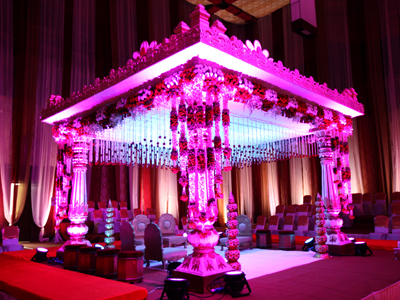 We shall make your wedding a larger than life affair. 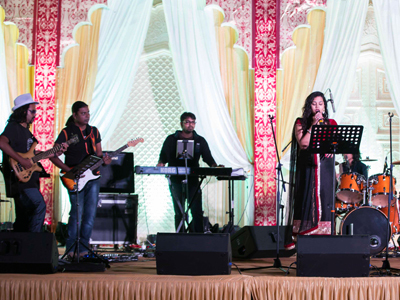 A night which promises fun is incomplete without a musical fiesta. 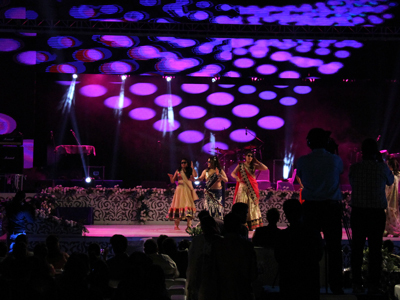 From rock concerts to traditional musical shows, we have enough at our end to mesmerize the crowd. 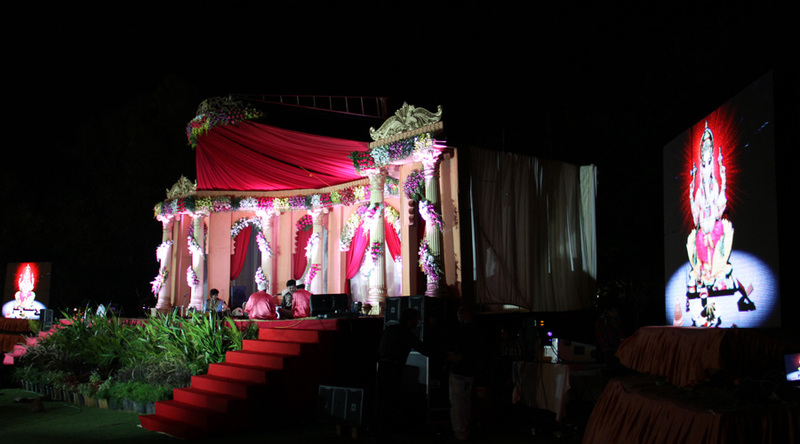 For the bride and the groom, we have a special extravaganza. 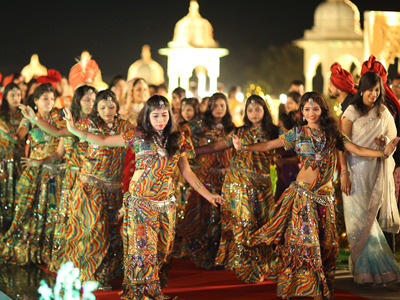 Our skilled team can choreograph a Bollywood concert where the dulha-dulhan plays the leading pair thus recreating the reel magic in the real world with the bride and the groom as the cynosure of attraction. That moment, when one leaves her comfort zone to find another. That moment when one leaves many behind in tears to spread smiles on faces she finds ahead. The moment of parting from the known world to know another. 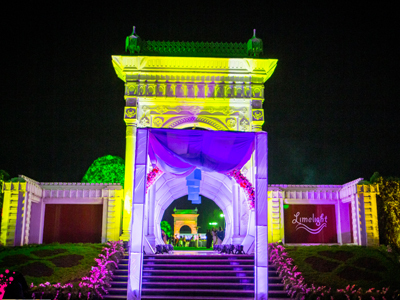 In that moment of Bidaai, we create a solemn procession draped in the palanquins of warmth. Dreams have no limits. 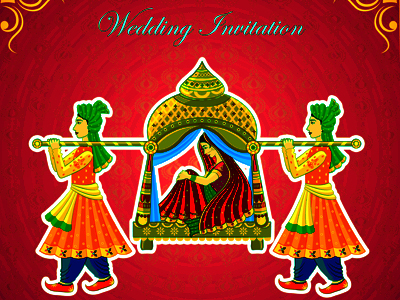 Hence when one thinks of a dream wedding, one can imagine the wackiest picture. 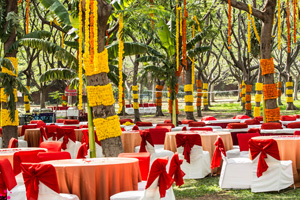 Whether it is the Taj Mahal, or a wedding set in Las Vegas, wedding planners can create the perfect set for you to live the day to the fullest. Your desires are our priority. Let the bonding of the two families start at the dining table. 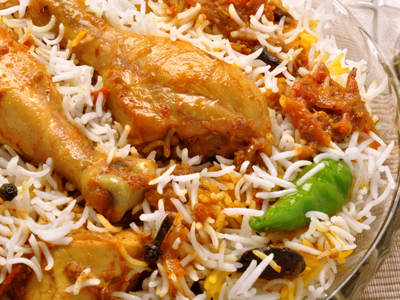 Let the way to each other’s heart lead through the stomach. 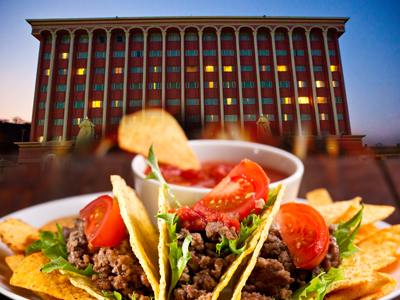 A little innovation from our chef’s end can make you bond with your in-laws. So when you see dishes like ‘Tina bua ka dal tadka’ or ‘Chicken-mummy special’ on the menu card, you have taken the course to the heart through the stomach. When experienced hands and novel ideas come together, a platter of magic can be expected on the table. 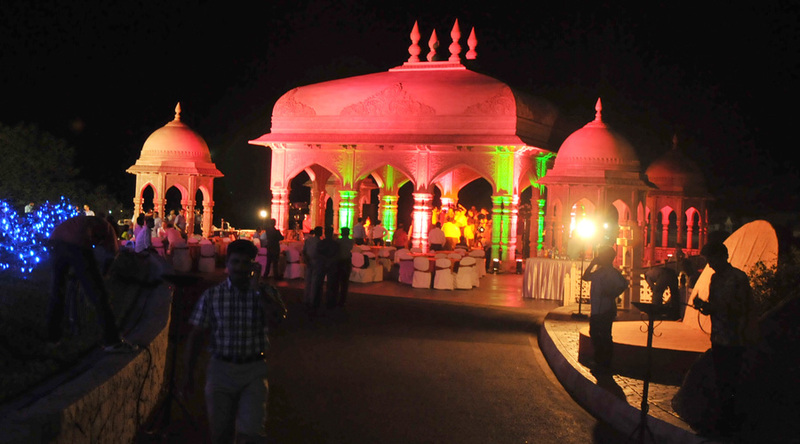 At Ramoji Film City, our chefs have been in business for years, filling in the taste buds of guests since decades. Clubbed with young minds specialised in variety of food items and garnishing, they with their delicacies will leave your mouths watering, literally! 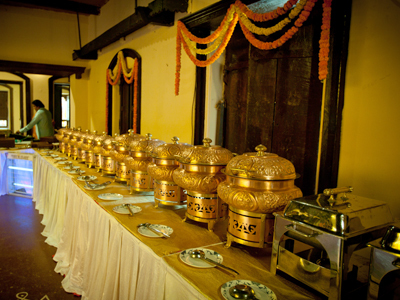 It’s not just the food, the way it is served matters immensely. 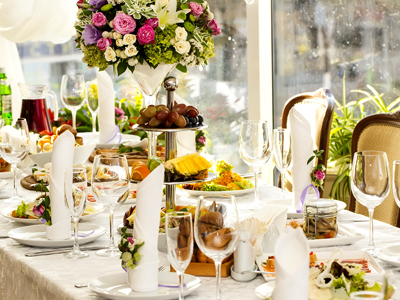 Passionate about the culinary arts, we are always eager to experiment with presentation styles and techniques to give your guests the exact look and feel they envision. 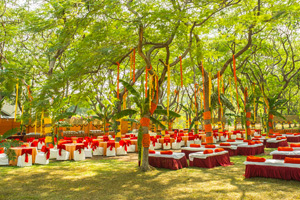 A grand shamiana, apt coloured-light placed at the right spaces, matching linen and curtains enveloping the place with tableware, cutlery and glassware meticulously decorated. All this make up for a pleasurable dining experience. Vintage wine, best scotch and colourful fleet of mocktails and cocktails. 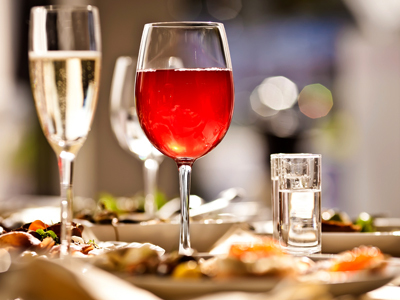 While you sip in each moment of magic, we shall ensure that you also sip in bliss. A glass of joy shall always accompany you which will stand as a metaphor for the bliss of marriage. 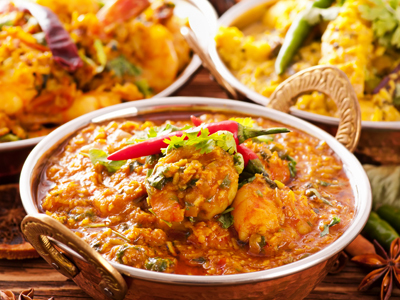 From authentic fish curry from Bengal to Delhi’s signature golgappe, from mouth watering butter chicken of Punjab to Kerala’s popular Malabar biryani- you name it and we have it. Be it Indian, Oriental, Continental, Mediterranean, Middle Eastern, American, etc. 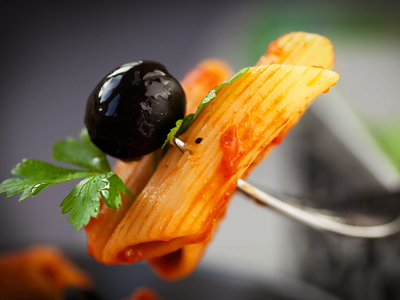 we open a world of culinary delights for your guests. One day when you and your partner will be old, walking yourselves to an empty bench in the park outside your home to soak in the drifting afternoon, you will rest yourself on his shoulders pointing out life in bits and pieces. A life of togetherness, a life of ups and downs. But the moment which will make your old heart come back to youth, will be the nervous moments of meeting for the first time, of discovering each other. 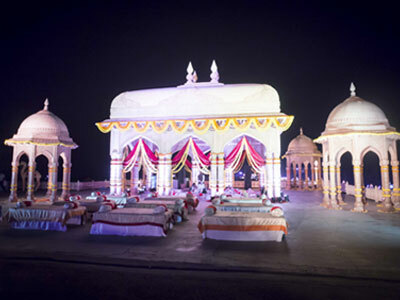 I am new to this city and was quite surprised to find the famous Ramoji Film City as the wedding venue of one of my colleagues. Apparently, it is quite a popular choice. After paying a visit, I think I can understand why it is so.